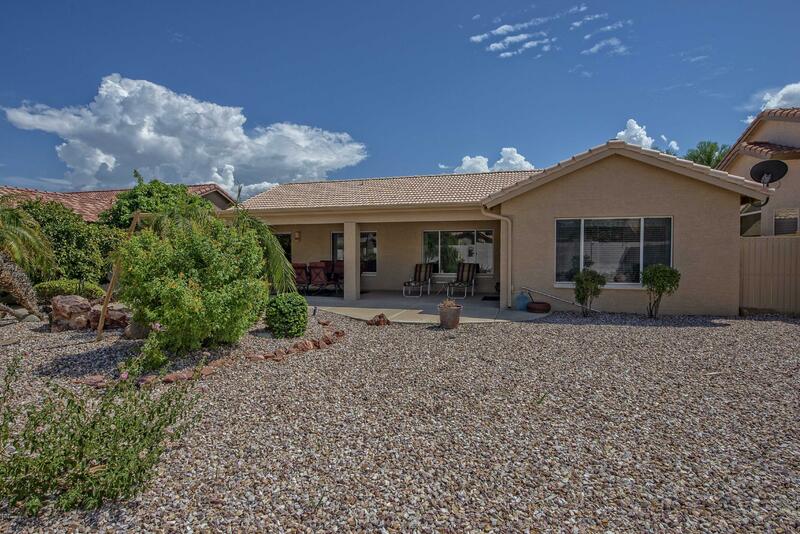 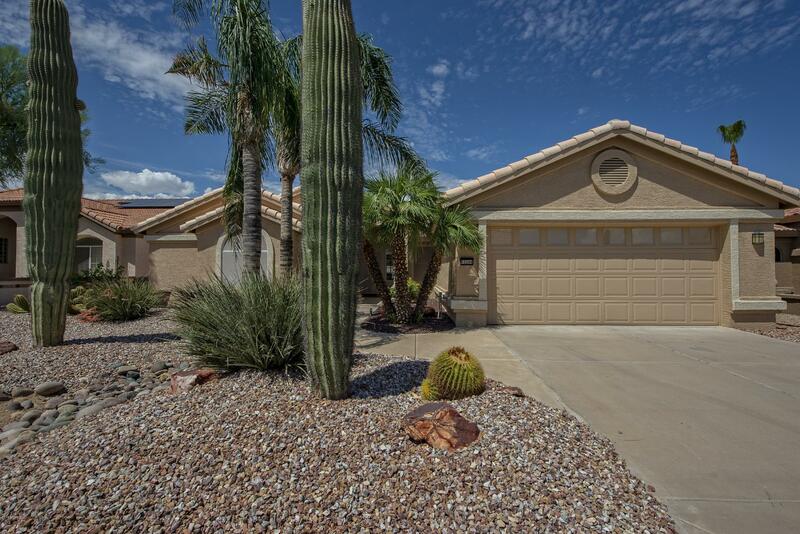 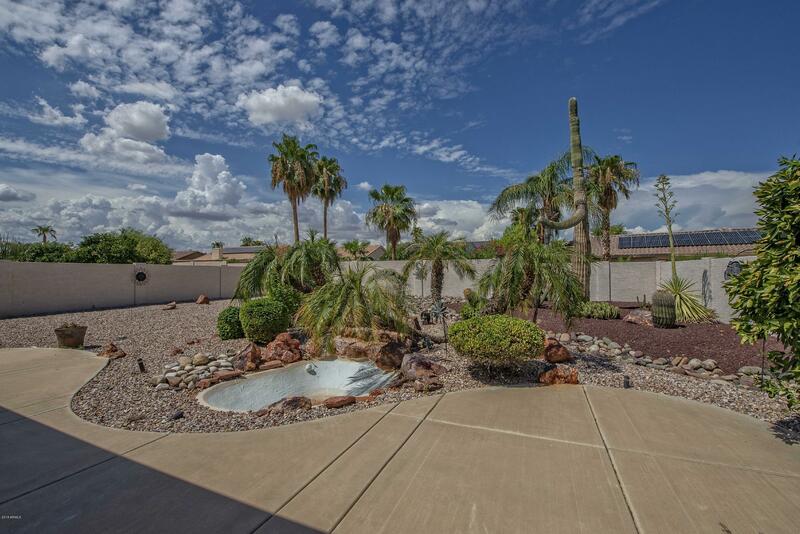 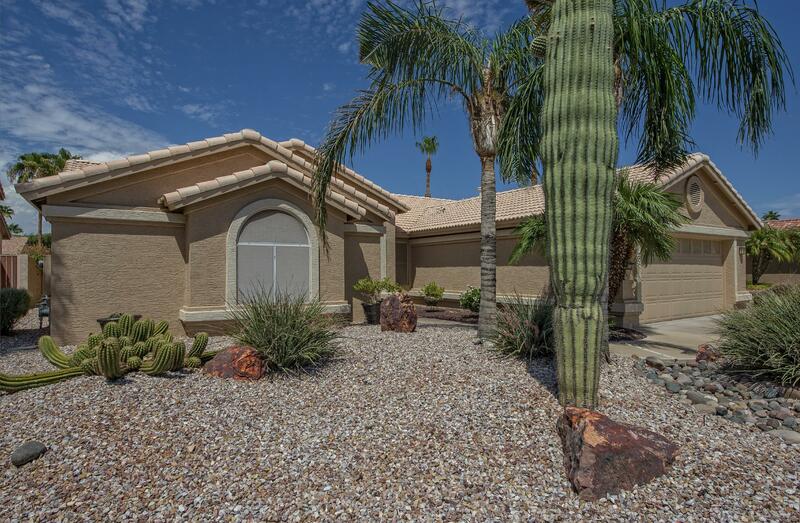 Highly sought after Expanded Topaz model on large walled lot. Home has had numerous upgrades in the last few years from New granite counters in the kitchen as well as new kitchen sink, faucet, garbage disposal, hand-crafted fused glass cabinet knobs and also new refrigerator, microwave and dishwasher. 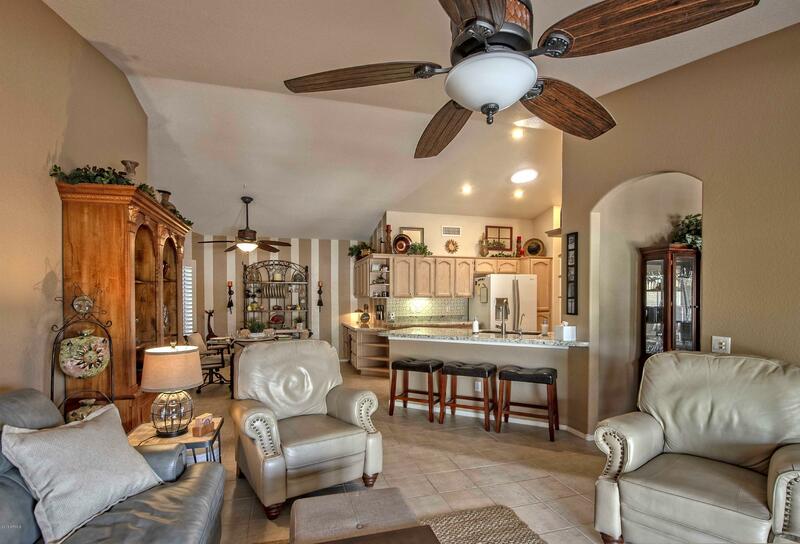 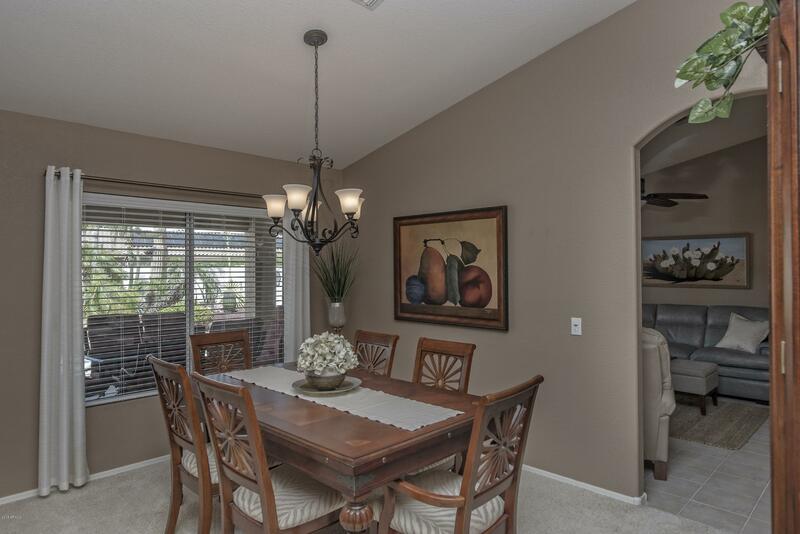 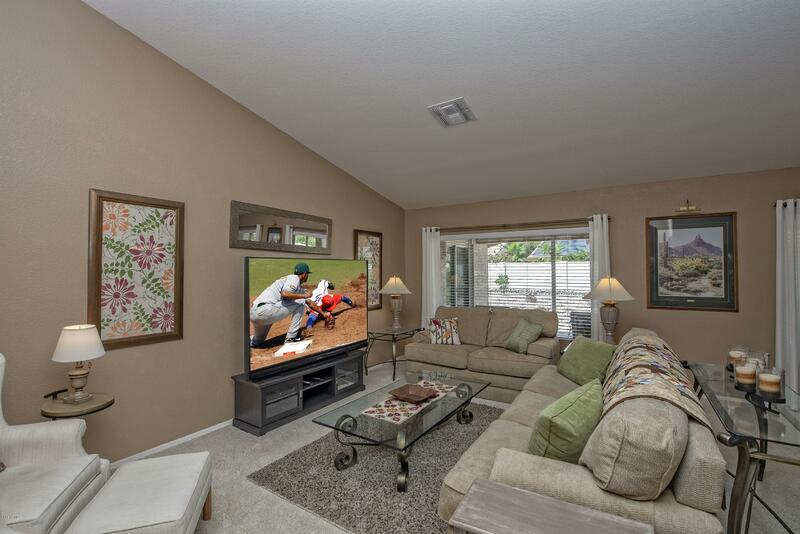 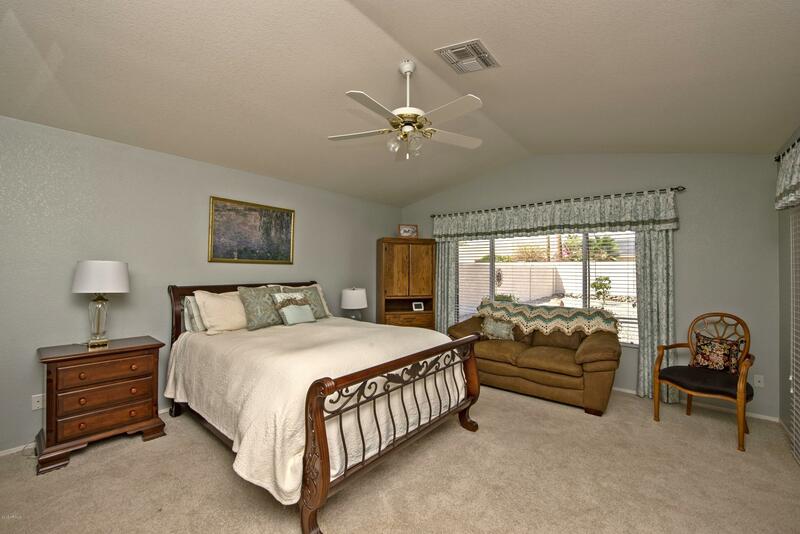 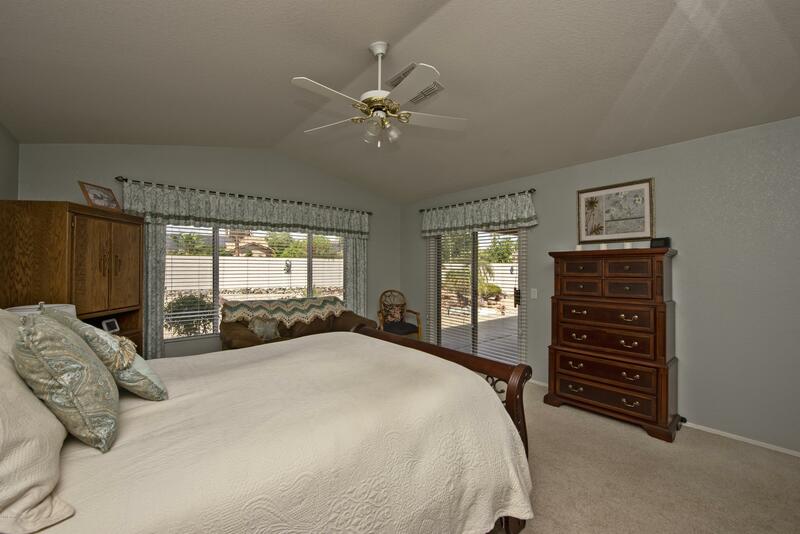 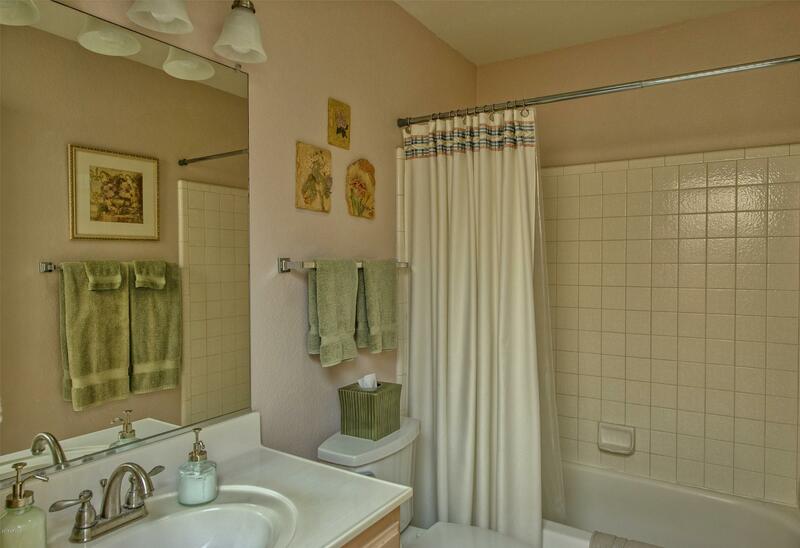 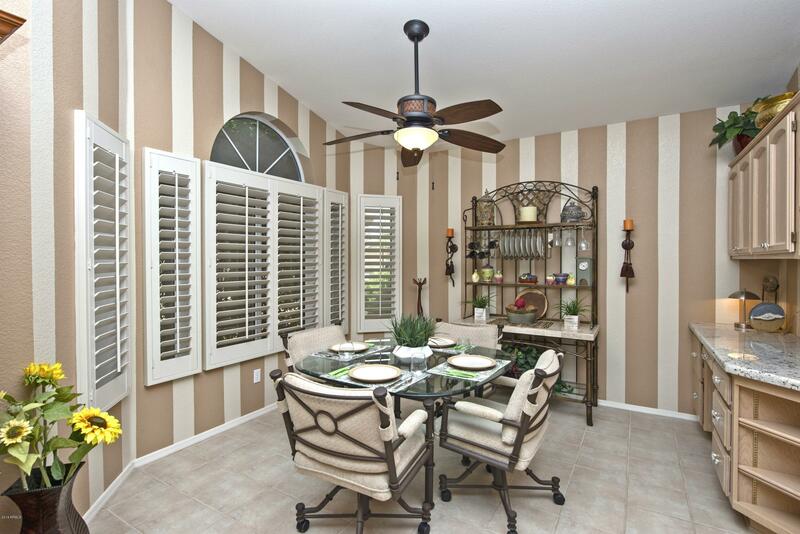 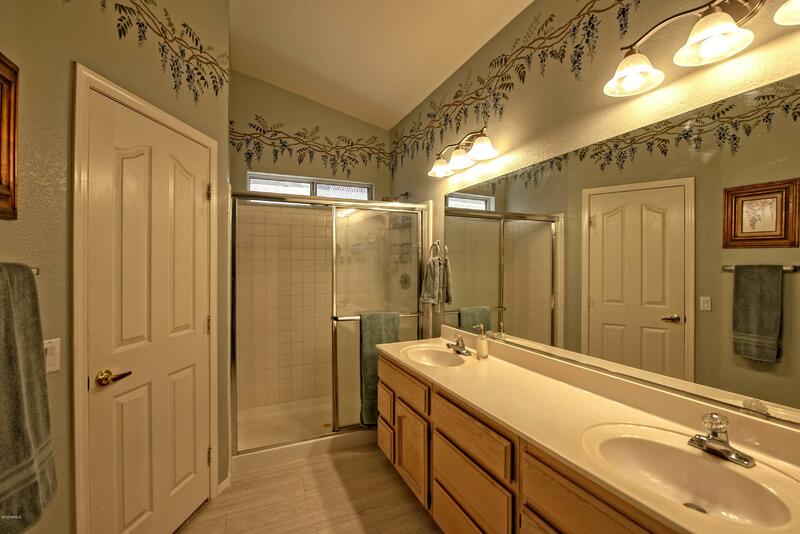 The home is light and bright throughout the home and has been custom painted by an interior decorator. 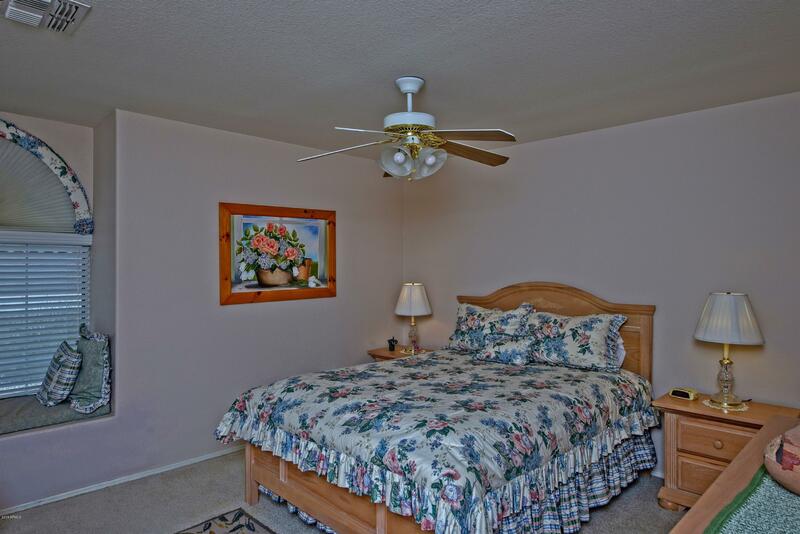 The second bedroom is expanded with large walk in closet. 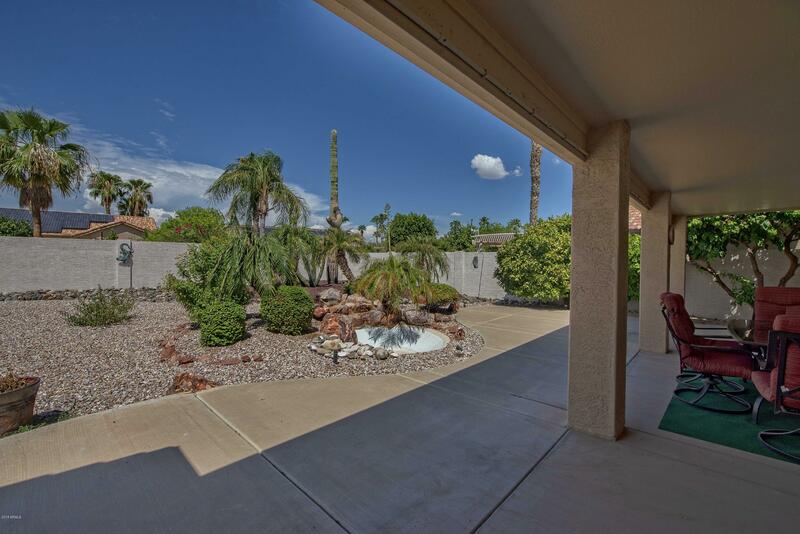 The backyard has been redone and has a large in ground fountain and new grapefruit tree. 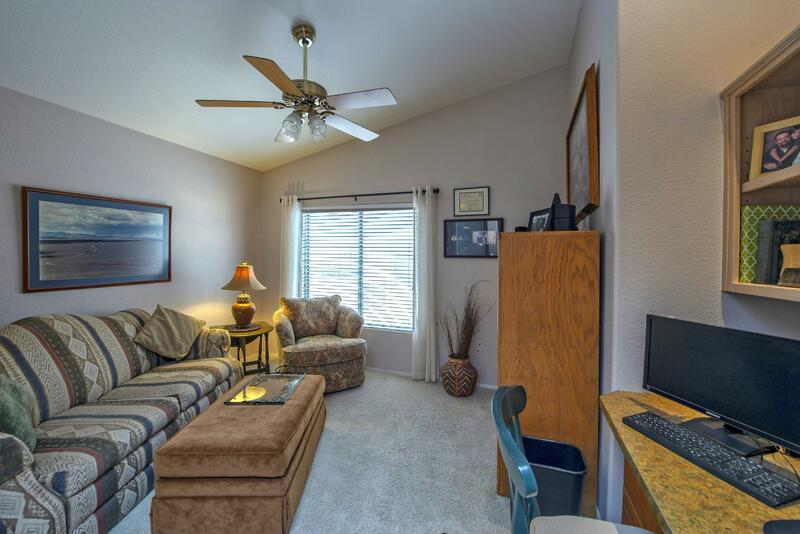 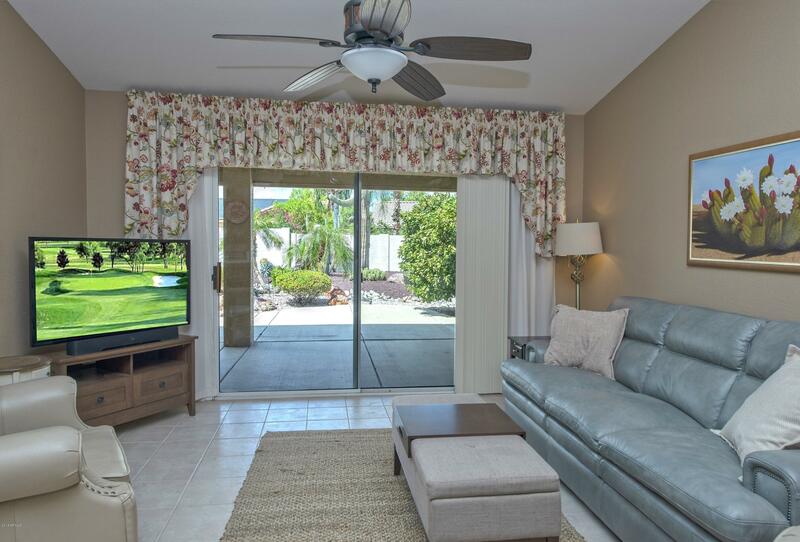 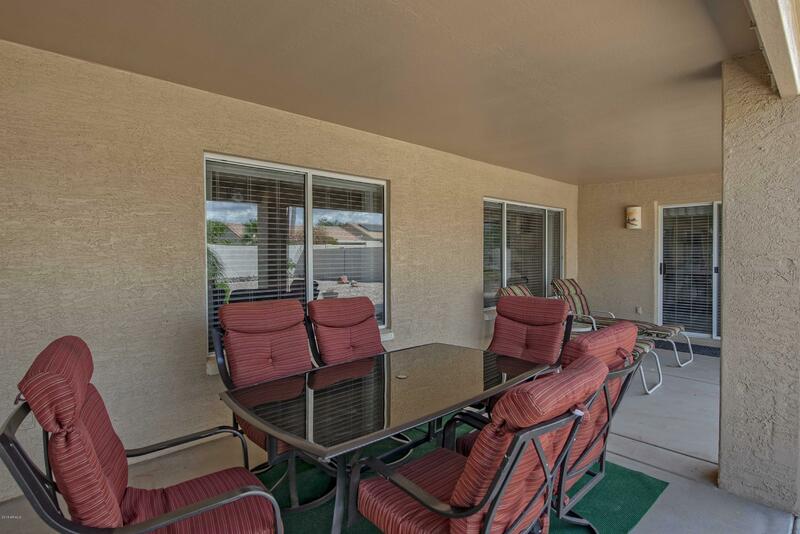 The large covered patio is spacious and has lots of room for a pool if so desired. 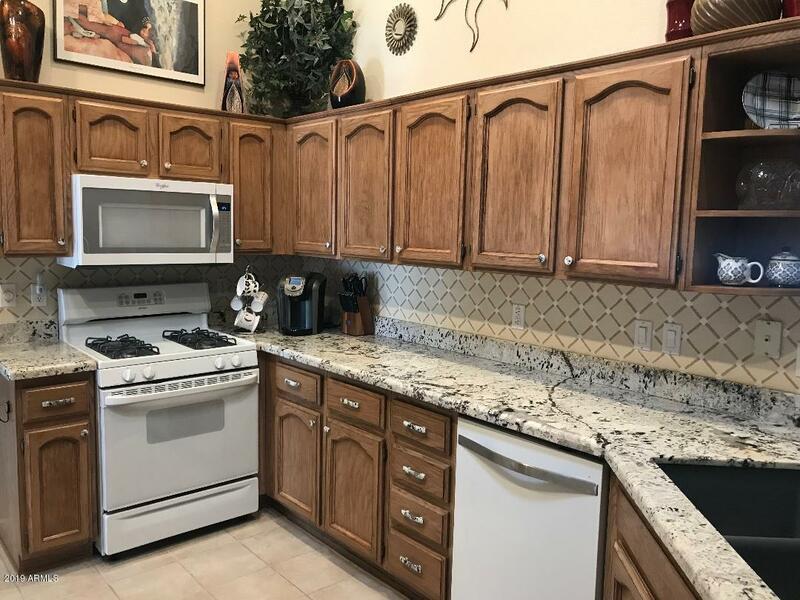 Other upgrades include new exterior paint, new garage door opener, 9 tons of new rock , new tile floors in master bathroom and guest bathroom, and Much More!